We just finished the first weekend of East Bay Open Studios (EBOS)! The Annual East Bay Open Studios Event has been an ongoing tradition in the San Francisco Bay Area for over 40 years. Formerly organized by Pro Arts, a non-profit art organization based in Oakland, the event is now produced by Dream World Media led by Carolyn Quan, an award-winning, internationally-collected fine artist, and artist advocate. This is my first EBOS as participating artist! I am displaying some of my colorful, documentary Cuba photography at Gray Loft Gallery. A BIG thank you to all who came out in support of the arts, in support of my first public show, who surprised me with flowers, and bought pieces of my work! If you didn't make it this past weekend – you’ll have a 2nd chance next weekend! 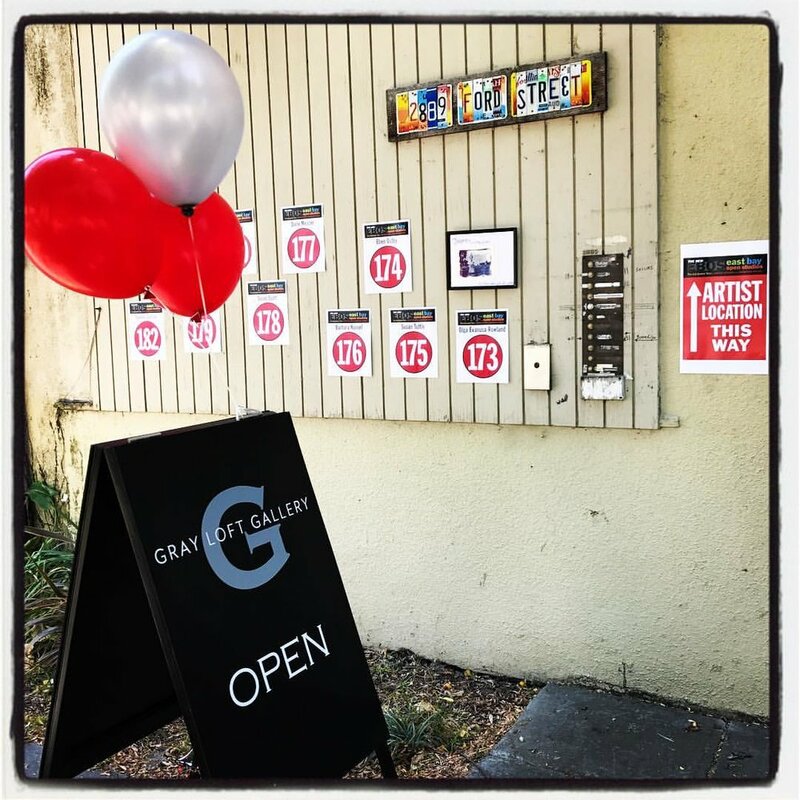 Come on out, visit Gray Loft Gallery, engage with the 10 artists whose wonderful, diverse work - photography, jewelry, mixed media installations - is featured at this gallery. Gray Loft Gallery will be open 11am to 6pm on Sat, June 17 and Sun, June 18, 2017. After you visited Gray Loft Gallery, explore Jingletown, the funky, inspiring neighborhood and pocket artist community along the Oakland Estuary. 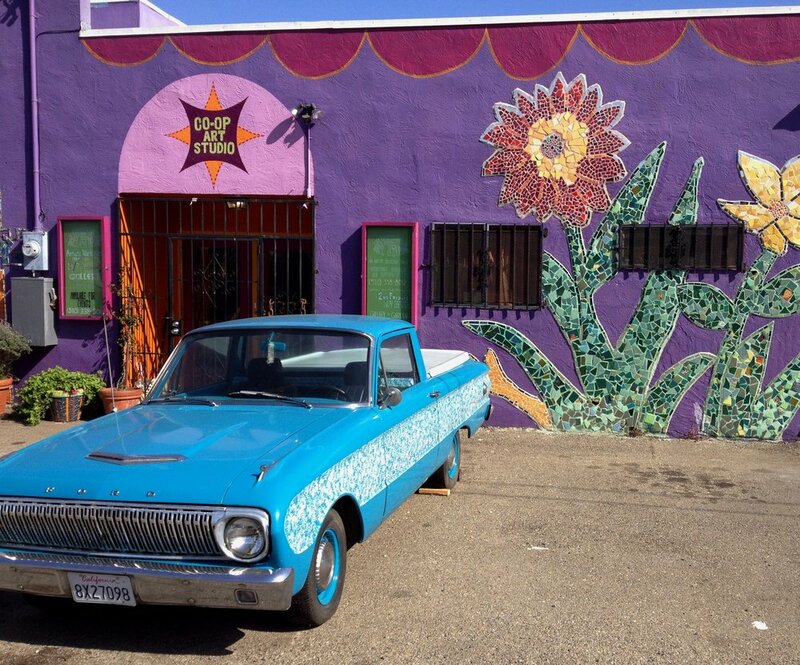 Have a coffee at the little Kefa Coffee shop while admiring the work of another local artist on display there, visit Jingletown Art Studios (JAS) and Ford St Studios, and check out another 25+ participating artists in our beloved Oakland arts district. Jingletown is one of the most recognized artists’ warehouse districts in Oakland. Among other notable artistic enterprises, it is the location of a number of galleries, including Faultine Artspace, Gray Loft Gallery, Jingletown Art Studios and Gallery, M0xy Studios and Norton Factory Studios, as well as studios of many renowned artists who are living and working here. The moniker Jingletown came from turn of the century Portuguese cannery workers whose earnings would "jingle" in their pockets at the end of the day as they walked home from the factories in the area. Many of those canneries and factories closed and the neighborhood went into disuse, but in the early 1980’s artists realized the potential and converted many of the neglected warehouses into functioning live/work spaces. 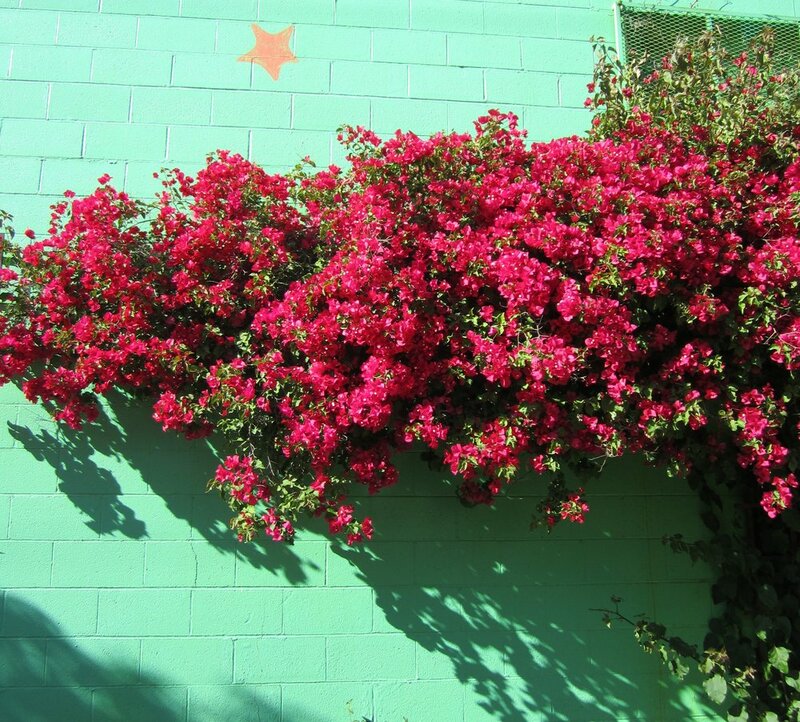 It is now a flourishing artist community in the Bay Area.